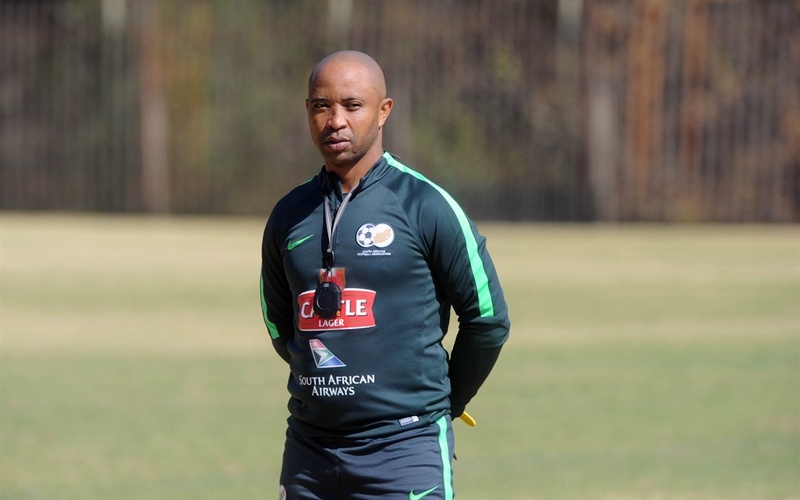 THE SA Under-20 national team mentor, Thabo Senong, was left disappointed by his side’s lack of ambition in the attacking areas. Amajita held tournament favourites Nigeria to a goalless draw in their second match of the U-20 Africa Cup of Nations in Niger on Tuesday. It was their second draw of the campaign after they played 1-1 against hosts Niger in their opening game. Although they achieved one of their objectives in the game, which was not to concede against the Flying Eagles,Amajita did not pose much of a threat themselves going forward. “We played against a very good team,” Senong said. “They were very aggressive on us. They didn’t give us space to even think, so maybe the boys were not confident enough in the opponent’s half. “I’m disappointed because we did not work hard enough to score a goal, but we have to move forward and think about the next match. Despite only managing two points from their two games so far in the competition, Amajita are still in the reckoning for a spot in the semi-finals. Senong’s charges are still on course to achieving their goal of finishing in the top four and booking a spot at the U-20 Fifa World Cup set to take place in Poland later this year. Their next game is against Burundi at the Stade de Maradi, in Maradi tomorrow. This is a must-win game if Amajita want to stand a chance of progressing to the next round. Senong’s boys occupy third spot in a tightly contested Group A. They are equal on points with Niger, who played to a thrilling 3-3 draw against Burundi in the other match. Senong is aware of the threat that their next opponents, Burundi, pose. But says his charges have to go all out for the three points. “We need to go back to training and work hard to come up with ideas to score goals,” he added. “It’s the team’s responsibility to create chances and we will definitely ensure that we are better in that aspect.